Come rain, shine or snow you should be well-equipped for your travels to ensure a safe and organised trip away with your family. To help you with your adventures, Honda has put a handy travel kit together to send you on your way the smart way. Contains: Adhesive bandage, Bandages, Dressing, Pair of scissors, Vinyl gloves, Content note, First aid instructions. 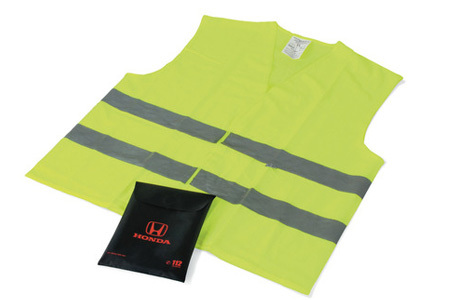 Yellow High Visibility Vest comes in black Honda- branded pouch to be placed in the front of the car. 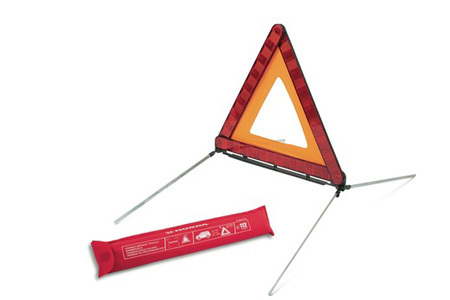 Compact foldable warning triangle in a plastic holder. Features reflective surface, stable stand and SOS numbers for EU countries. 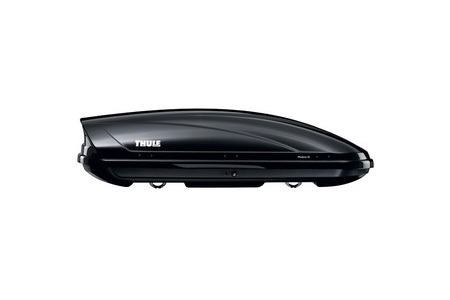 This sturdy, waterproof box fits securely to the roof rack and gives you an extra 350 litres of storage space. Features an anti-theft lock. 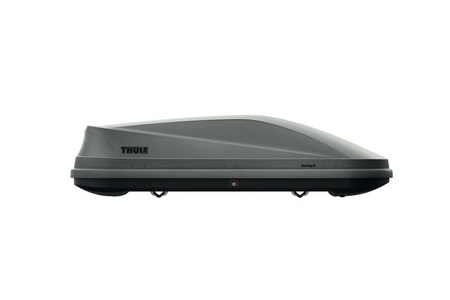 This sturdy, waterproof box fits securely to the roof rack and gives you an extra 400litres of storage space. Features an anti-theft lock. 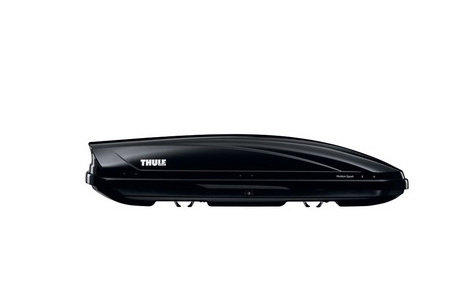 This sturdy, waterproof box fits securely to the roof rack and gives you an extra 410litres of storage space. Features an anti-theft lock. 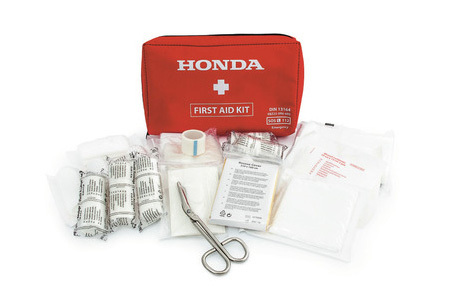 For any questions or enquiries to purchase this Honda travel kit, please contact your local Honda dealership.